I recently bought one of my favourite children’s CDs to give to a friend and her beautiful little baby boy. The CD sparked some nostalgia in me, as I used to listen to it non-stop when my youngest daughter was a baby. 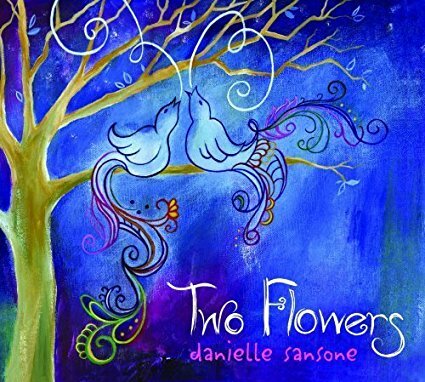 The CD was Two Flowers by Danielle Sansone. My friend loves the CD and had never heard Sansone’s music before. 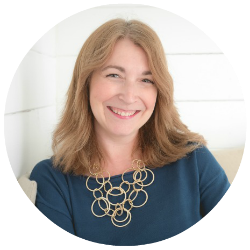 As a former early childhood educator, I’ve heard my fair share of children’s music and to be completely honest, I hated 90% of it. 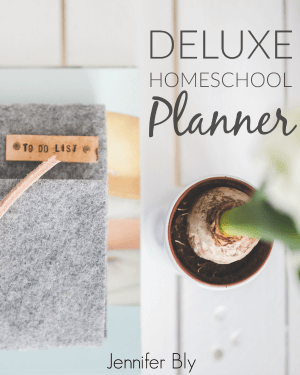 When working in early childhood classrooms, I cringed when a beautiful learning atmosphere was tainted by the noise pollution of obnoxious melodies and insipid lyrics. In fact, most of the time, I would make my own playlists of “regular music” to play for the children because I couldn’t stand the options available. 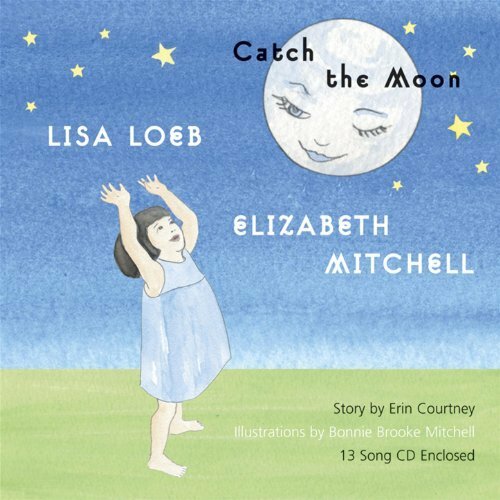 After gifting this CD to my friend, I began to think of other children’s music that I’ve enjoyed. While this isn’t the biggest list, it contains some of my favourite albums. As I mentioned previously, I get nostalgic when I listen to this CD. 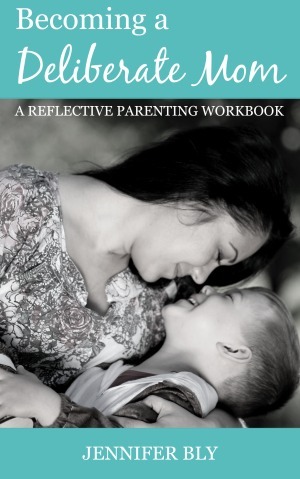 Also, almost any mom would get teary-eyed listening to So Many Ways… it’s such a hauntingly beautiful song. Bob Marley always has a great sound. My favourite song on this album is Three Little Birds. It’s such an upbeat song! I love it! Okay, I’ll admit it… I listened to “Stay” by Lisa Loeb on repeat from 1995 to 1999. However, this beautiful combination of Loeb and Mitchell is divine. Plus the classic songs like Big Rock Candy Mountain and Fais Do Do, make this album a hit! 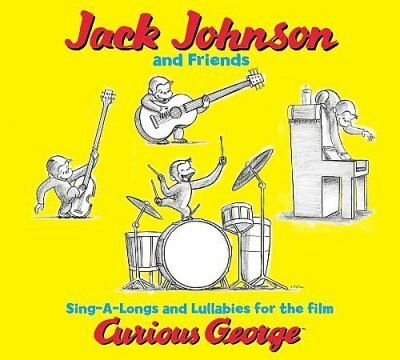 This CD is loaded with Jack Johnson goodness. It’s mellow and groovy. Naturally, we love to get our groove on to Upside Down, but I often find myself singing The Sharing Song to my girls. I love Jewel. She has such a beautiful and unique voice. This album has some new tunes as well as some familiar songs such as Oh Susanna and The Green Grass Grew All Around. So there you have it… my all time favourite children’s albums. I hope you enjoy them too! Oh, and if you have any favourite children’s albums, make sure to tell me all about them in the comment section below! Yes! The B is for Bob album is sooooo awesome! One of our absolutely favourites around here! That’s a really great list. I actually LOVE that B is for Bob Marley one. He’s actually one of my favorite artist so I’m thinking that I might have to get that for Madison. We sing his songs in the house all the time! Yes! 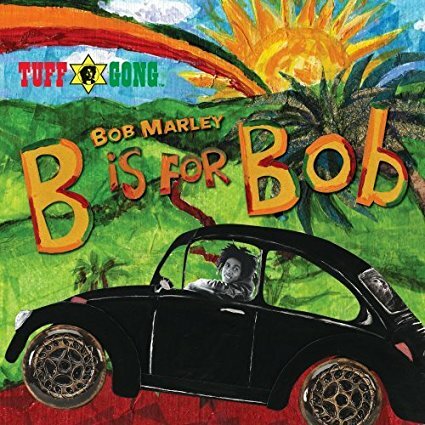 B is for Bob is so good (I love Bob Marley too)! I love most of these! Scarlet and I were listening to Bob Marley today, actually. She was impressed. And Elizabeth Mitchell is a crowd favorite for sure. Lisa Loeb and Jewel take me back to my own youth! Isn’t Bob Marley the bestest?! LOL – yes, I think we enjoyed a lot of the same music growing up. 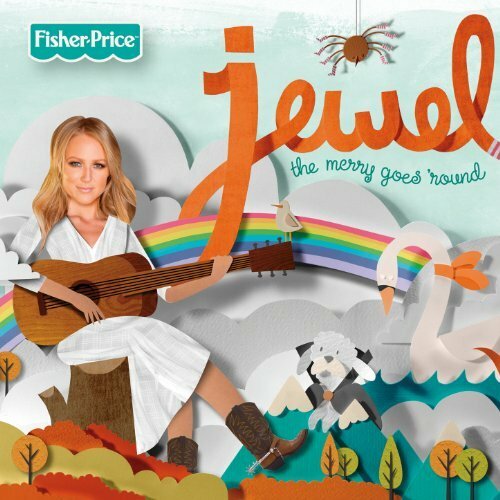 I didn’t know Jewel had that children’s cd. We have her lullaby cd which is awesome! Great suggestions but one artist is missing! Caspar Babypants- it’s the lead singer from Presidents of the United States of America (90s misic). He has tons of albums, each one as good as the next (find on Apple Music). A couple Beatles covers albums and some lullaby albums. 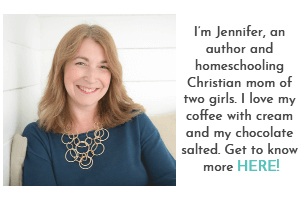 They are so good, so enjoyable for children and parents alike. Around Seattle he is by far the most popular children’s artist, his summer park concerts and little concerts at various venues are always packed.